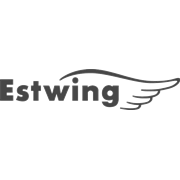 The Estwing Club Hammer has a bonded and molded Shock Reduction Grip® which offers the utmost in both comfort and durability, while reducing vibrations caused by impact. 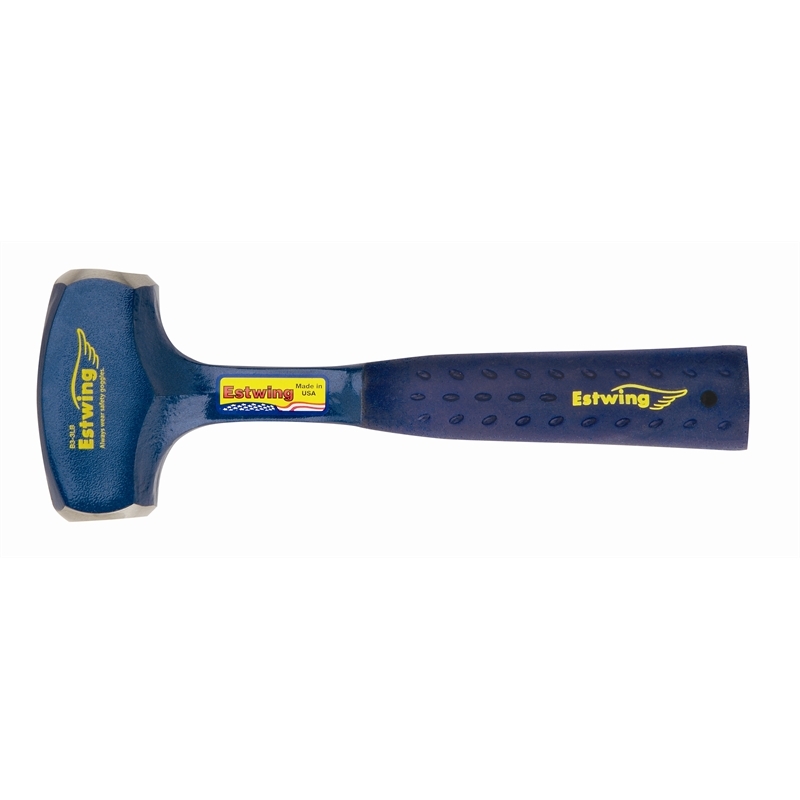 The head and handle are forged in one piece from the highest quality steel and have an attractive blue UV coating, both faces are fully polished. Permits heavy blows with limited swing. 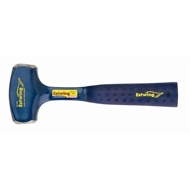 Ideal for use with chisels, punches, star drills and hardened nails.